At Clark Commercial, we believe in simplifying the process between your business and your janitorial service. Our goal from the beginning was to bring a new type of service to the industry here in Arizona and remove all of the fuss and fine print. How did we do this? We left the middle man out completely. We went back to basics. We are proud to bring you a small business service with a high end feel. By building and maintaining our own team to serve our clients means that we are able to build a relationship and trust with each business we are proud to work with. This means that you can rest easy that things will be taken care of the way they need to be with a team you can trust. 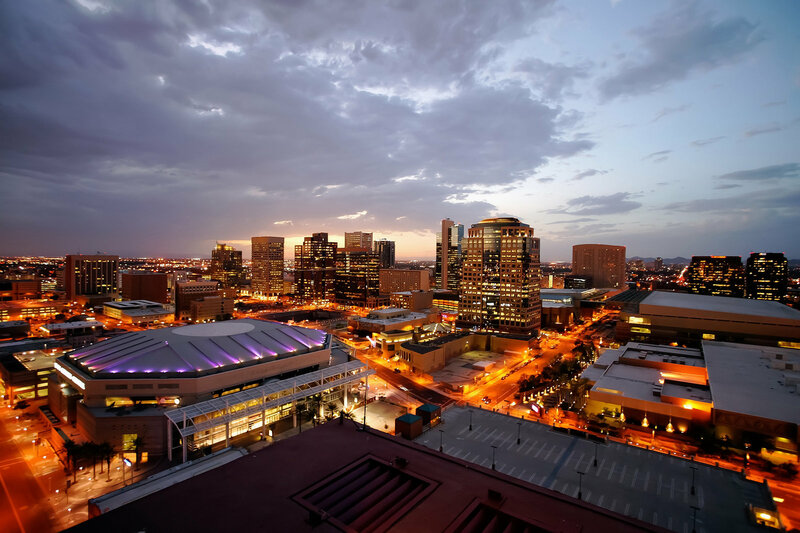 Clark Commercial is proud to serve the Phoenix valley in Arizona including Peoria, Glendale, Surprise, Carefree and Phoenix. Because your business deserves the very best. Our experience and proven system gives you top quality SERVICE WITH small business style. We offer experience and expertise when it comes to your medical building needs. Our clients receive our undivided attention and a white glove type of CLEANING SERVICE. ©Clark Commercial, 2018. All Rights Reserved. Design by Kara Layne & Co.